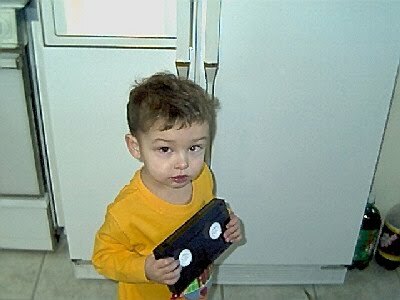 This picture of my kid when he was a toddler, holding a VHS tape. 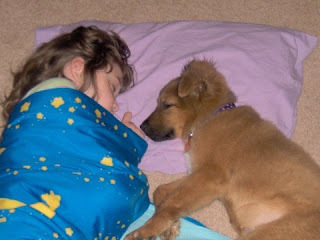 And my other kid, sleeping with my DogKid. And my son and some of my nephews, being hilarious with my dad. And a random, hilarious picture of my children, which proves that things never really change. And one of my favorite pictures, ever of all time. 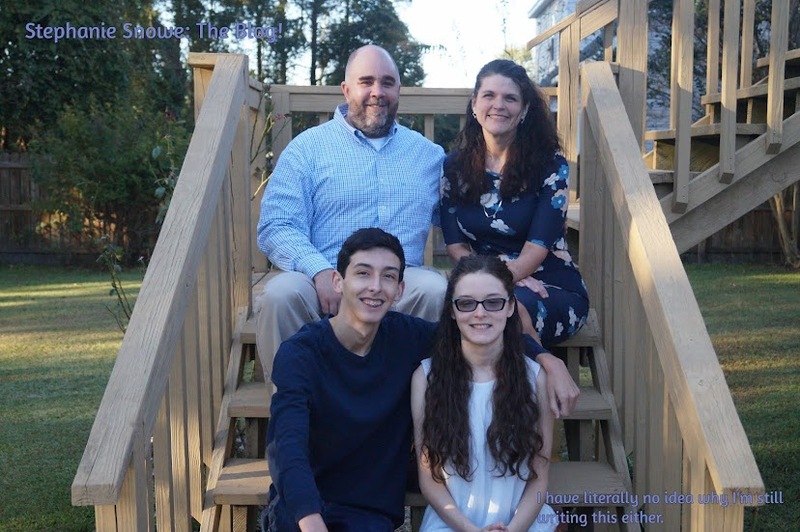 It is important for you to see these pictures for no other reason than they might make you smile.